Democrats and Reason . 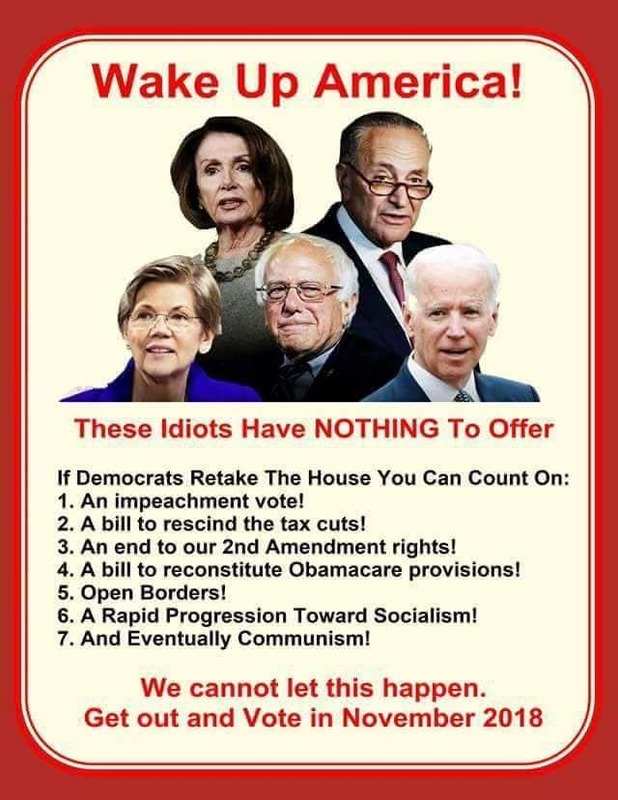 . .
Never ask how low the democrats can go to push their own agenda because they work very hard at trying to see how low they can go. Now, isn’t it true that democrats donate funding to their various agendas and if they have a group or business that would welcome money in turn for supporting their democratic brethren, I have yet to hear anyone threaten or chastise them. Remember how they supported the restaurant that kicked out Sarah Sanders? Well, In-N-Out dared to donate a check to the Republican faction and you’d think they had presented the check in person with a mob carrying disrespectful banners about the conservatives. You know, like the democrats usually handle things? Nope, In-N-Out gave the Republicans a donation and the democrats didn’t like it so they, as usual, verbally attacked and started another turmoil in town. Well, I have taken note of this concern. We have an In-N-Out within walking distance from home. I’m thinking of going over there these weekend and give them . . . money in exchange for one of their great hamburgers and fries. Maybe I will give them a twenty and force them to have to make change. That will show them, right! Is October 13th Important to You? Passing on the information that America Needs Fatima is sponsoring the annual Rosary Rally for 2018. https://www.americaneedsfatima.org/Rally-News/rosary-rally-central-2.html The link has all the information. I signed up to be a Rosary Captain, last year, and it was a wonderful experience. We were blessed in that even though our site faced two, major streets, we didn’t get any adverse response to praying our public Rosary in honor of the Blessed Mother. Every year, more and more people are signing up for this. Given the current state of the world, we may seemingly be a ‘drop in the bucket’ but we get to use a powerful weapon against the evils of the world. Last year was the 100th anniversary of the miracle at Fatima. This year, we get to participate in the first anniversary towards the next century! Check out the site and you will find they have covered just about every question/need. A banner will be supplied as well as the prayers for the public Rosary. Encourage people to make their own banners and bring friends. Remember to take pictures and share them with America Needs Fatima. It seems always every week there is something in our lives giving notice that a renewal is due from the entertainment factors to insurance. I just got a renewal notice from AMAC. https://amac.us/ What is AMAC? Association of Mature American Citizens which is a match in benefits and information with AARP – American Association of Retired Citizens. Both claim to be nonpartisan but AARP supports a lot of things of which we might not like to be a part of by way of our renewal payments. We joined AMAC – Association of Mature American Citizens five years ago and enjoy their magazine and their outlook on the world and politics. Of course, there are the people who stand by whatever AARP represents but since AARP doesn’t take everyone’s view into consideration, you might check out AMAC. The membership fees are very reasonable and they offer scores of discounts and other insurance possibilities. AND, your membership fees will never be put towards political or moral standards that are not in line with your own. Sarah Sanders – Best Spoof Ever! First article/video when you open the link. Bet you watch it more than once!